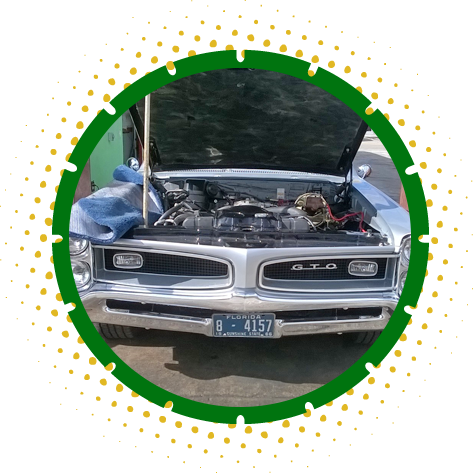 We are the experts to call when it comes to reconstructing and restoring your carburetor back to its original pristine condition. Whether you need help rebuilding carburetors for domestic, foreign, vintage, industrial, or marine vehicles, we’ve got you covered. Learn more about our carburetor services and rates by giving us a call. We hope to hear from you soon!